stampwithamber - Amber Meulenbelt, independant Stampin' Up! demonstrator: 31% off Digital Sale Extended!! 31% off Digital Sale Extended!! Good news! Stampin' Up has decided to extend the 31% Off Digital sale until September 14! Everyone is busy wrapping up summer stuff, and things are busy. Now you can have a little more breathing room to finish your projects to send off to the print services. This is for both the print services and the content items too! If you haven't already downloaded the new software, what are you waiting for? 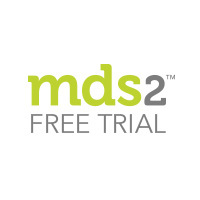 To use the software after the 30 days, buy MDS 2 (software only) or MDS 2+ (software plus $650 in content).